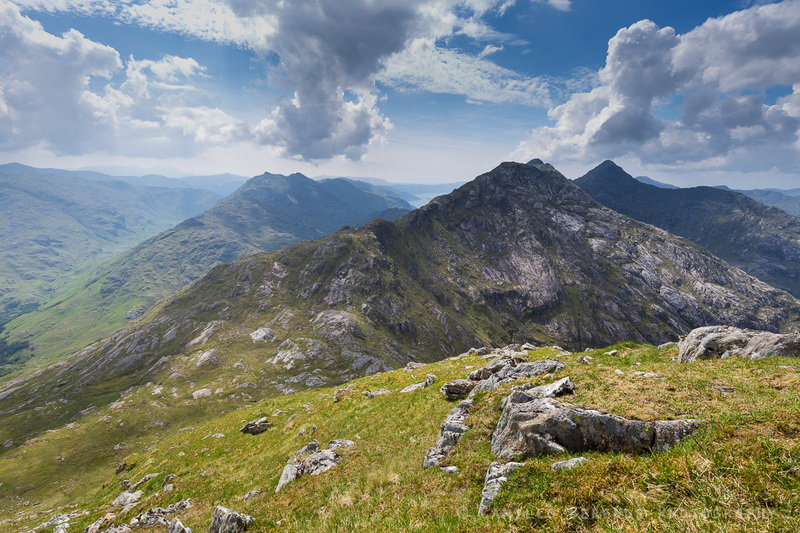 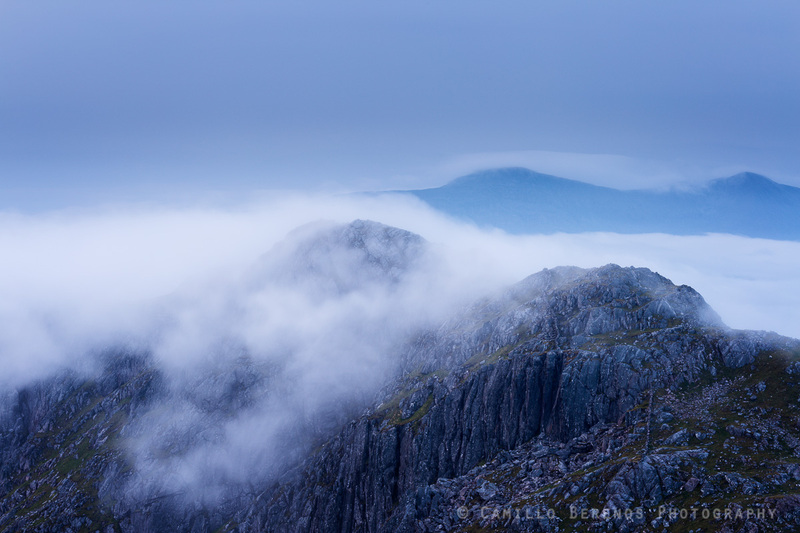 A selection of photographs which have been added to my galleries recently. 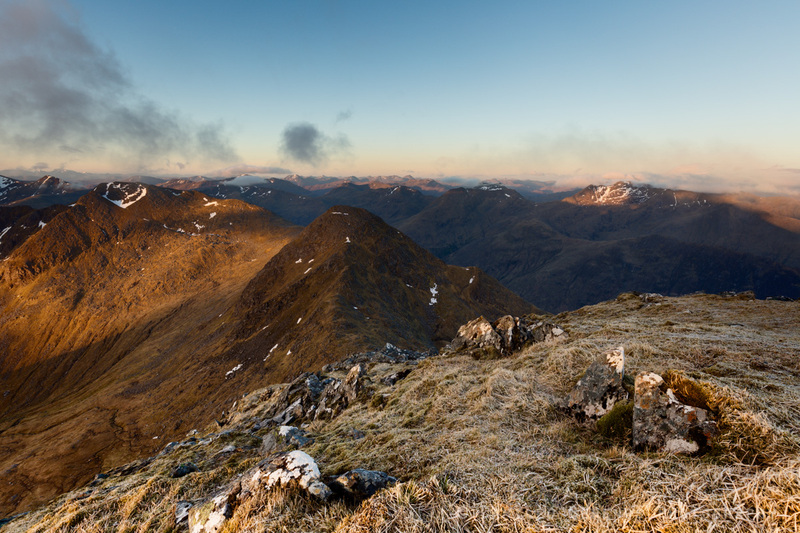 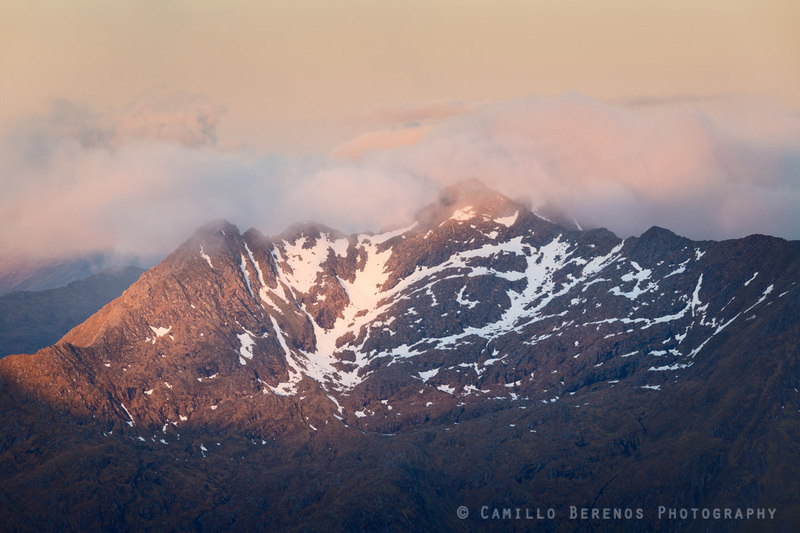 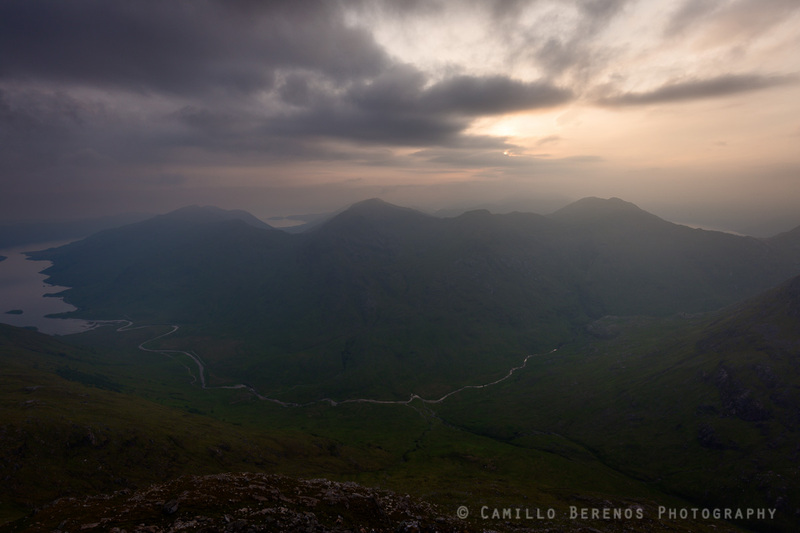 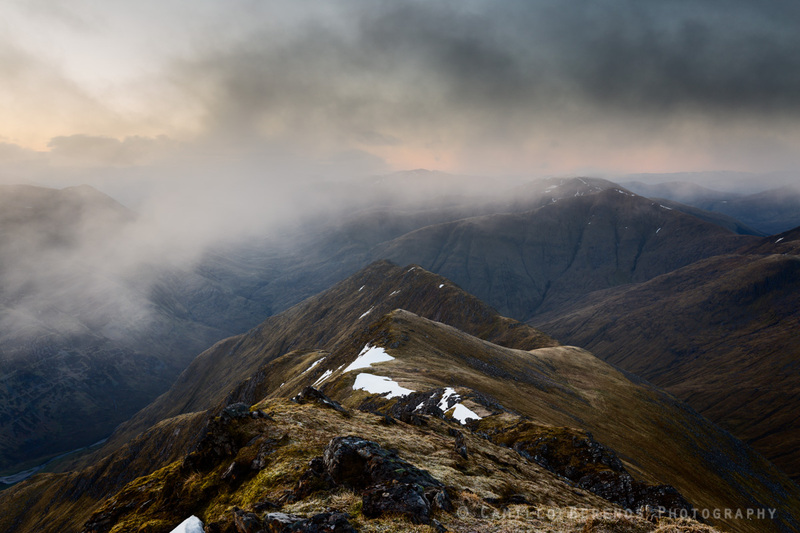 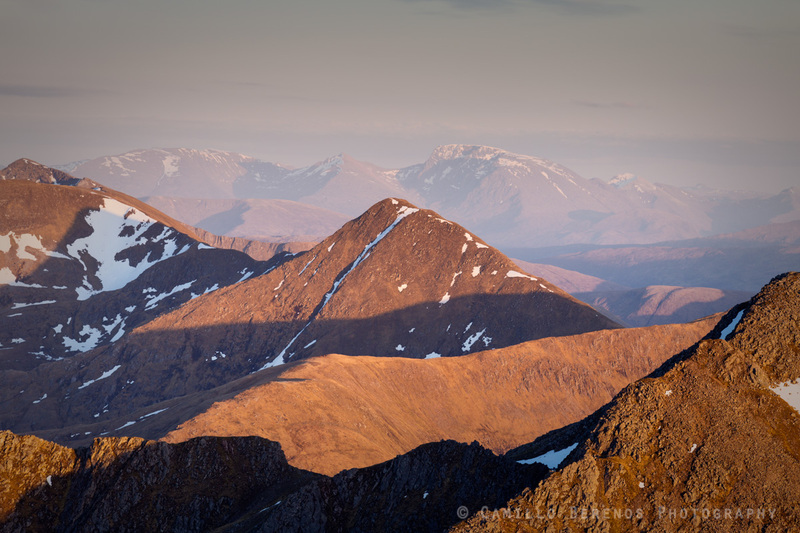 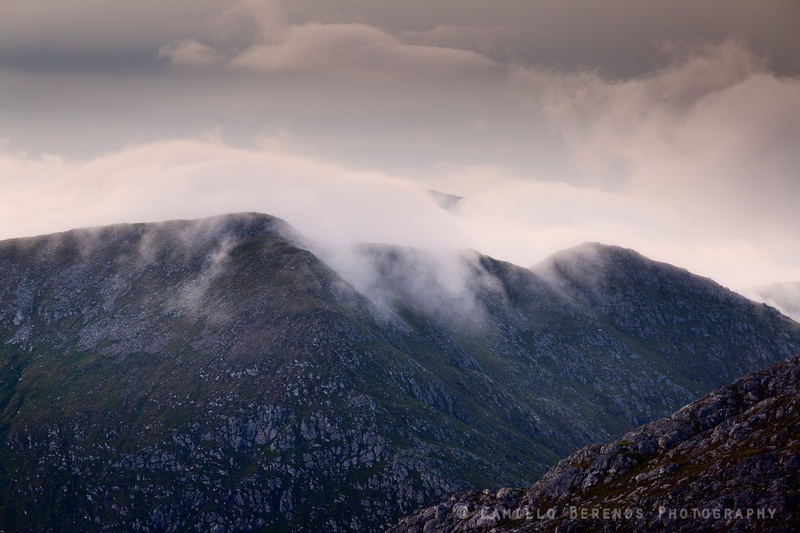 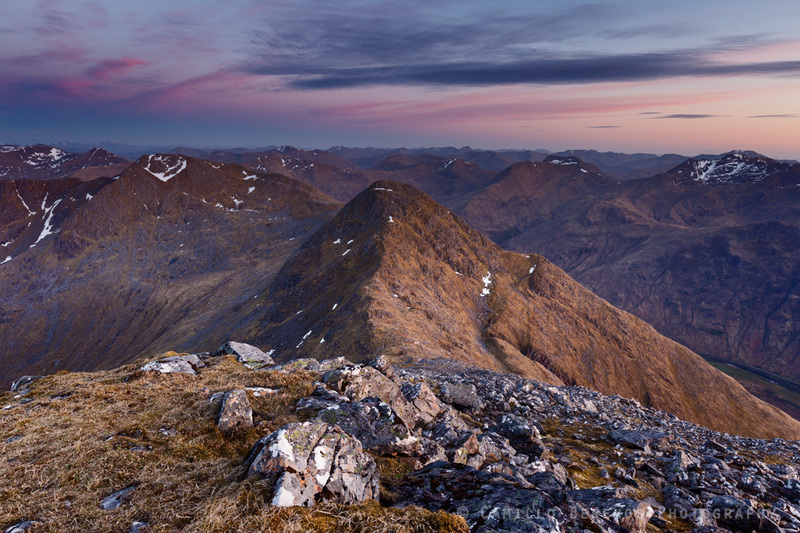 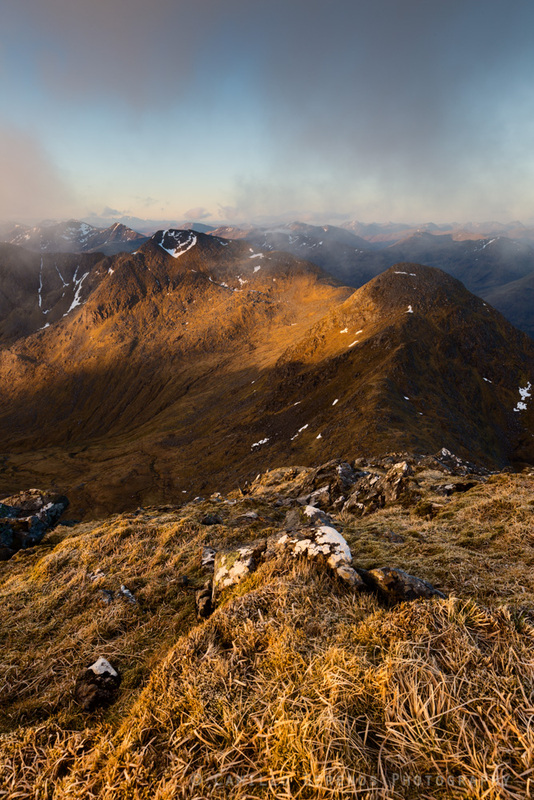 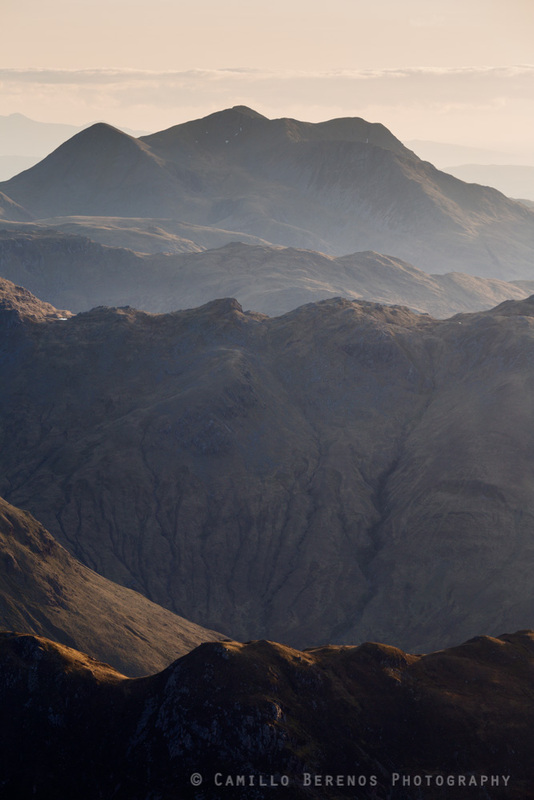 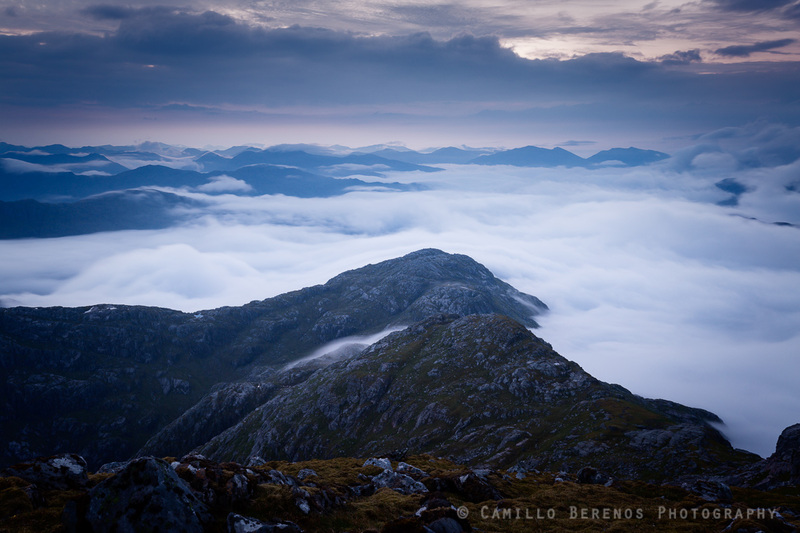 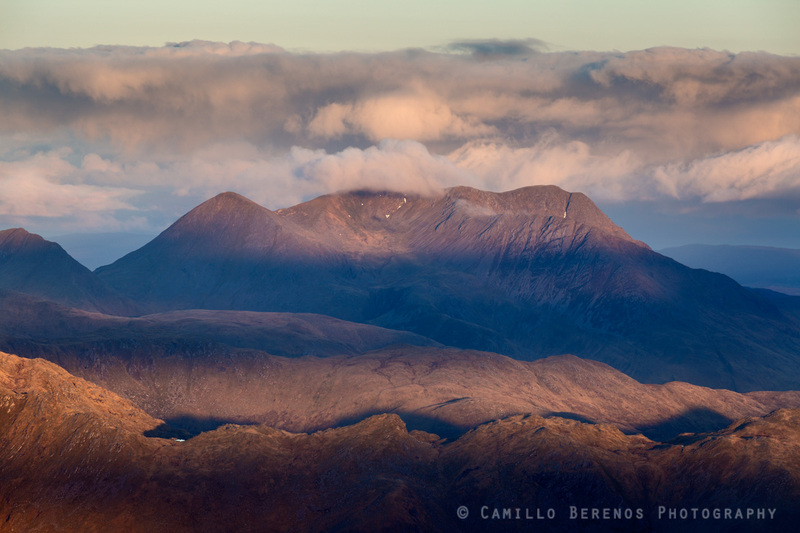 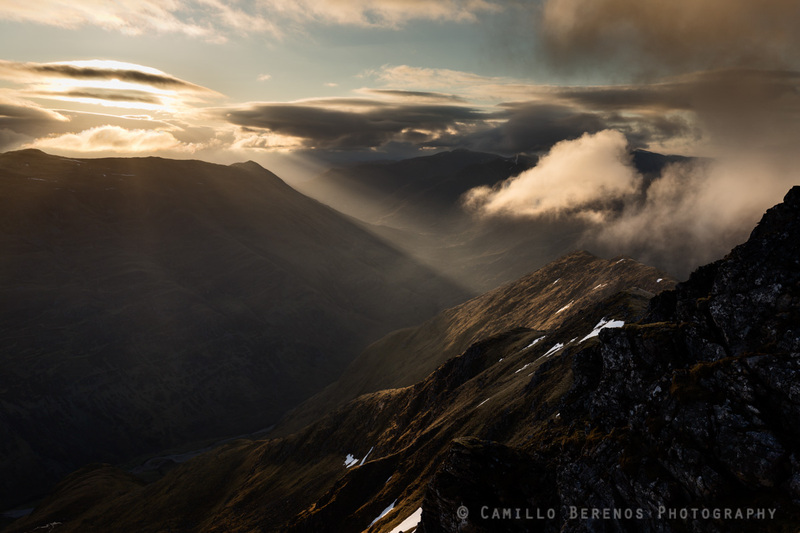 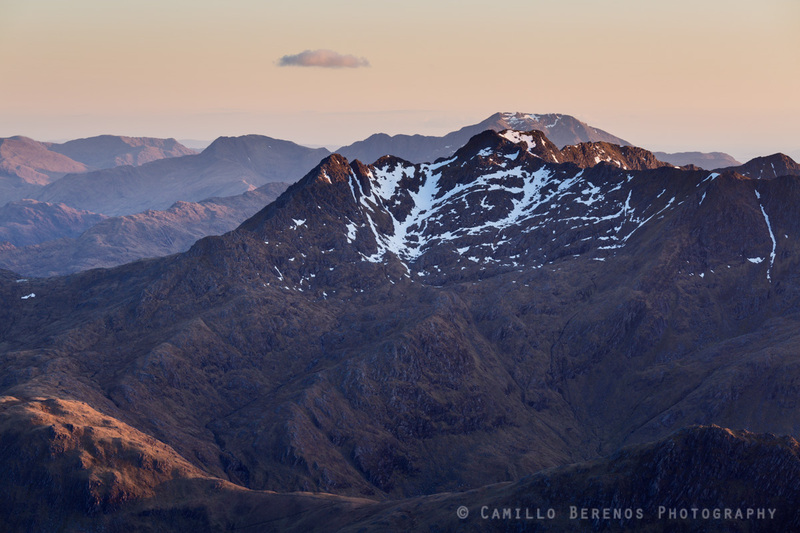 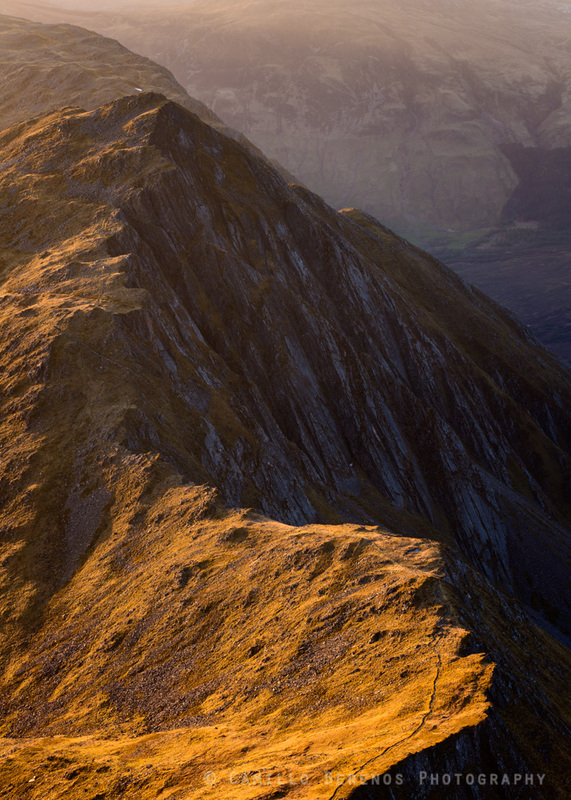 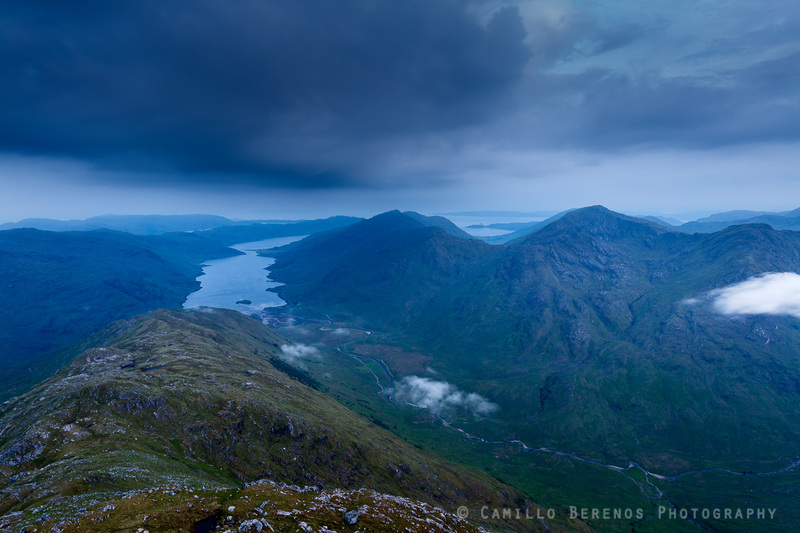 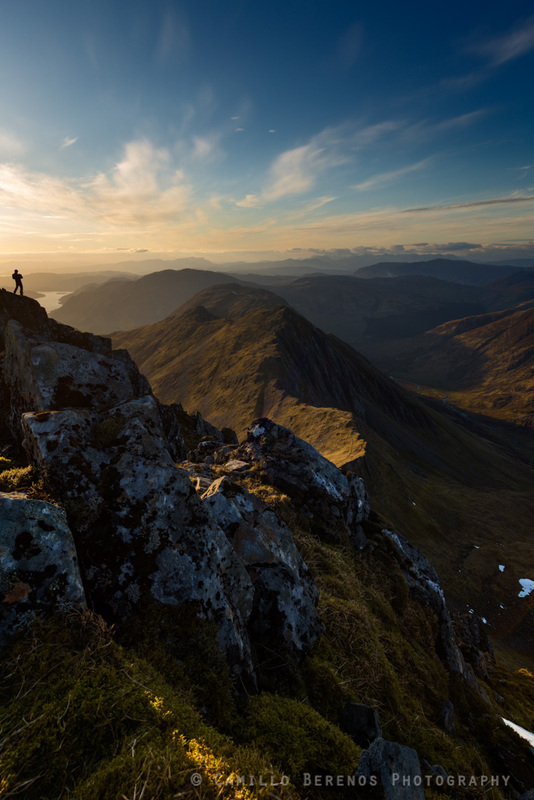 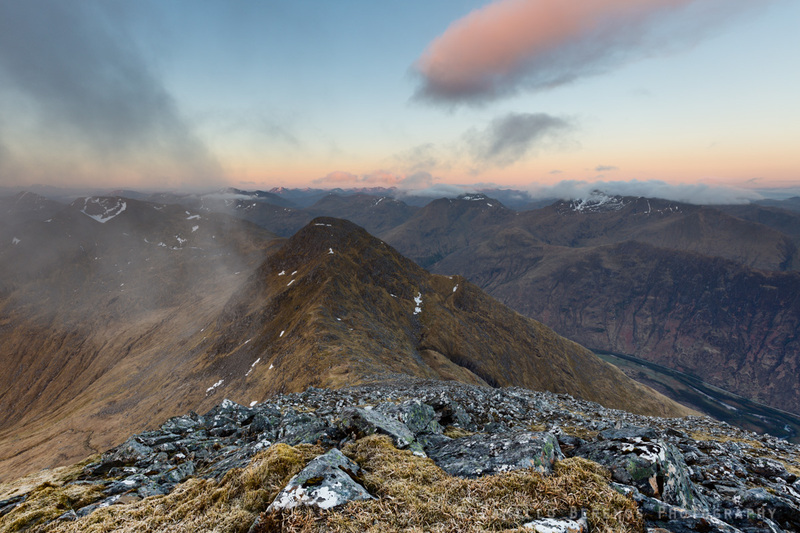 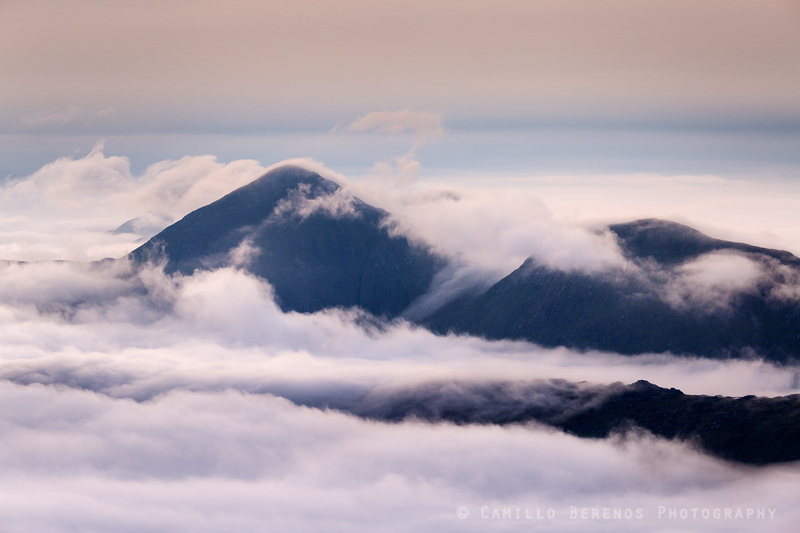 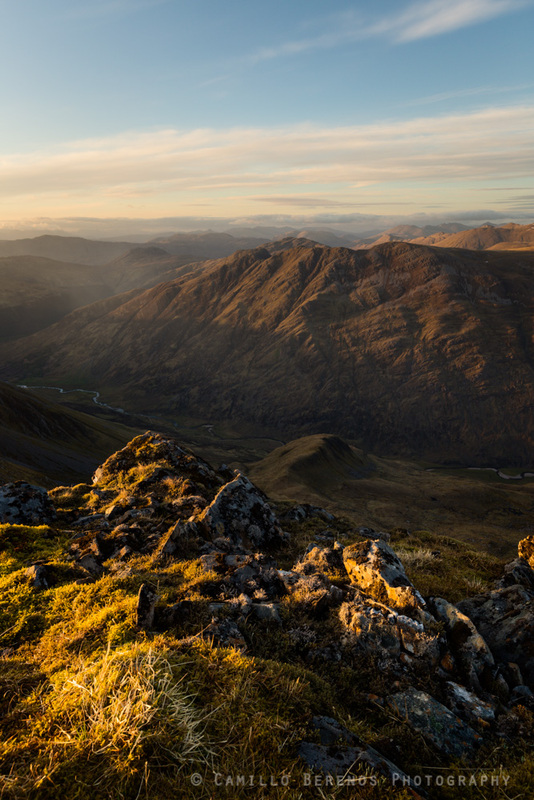 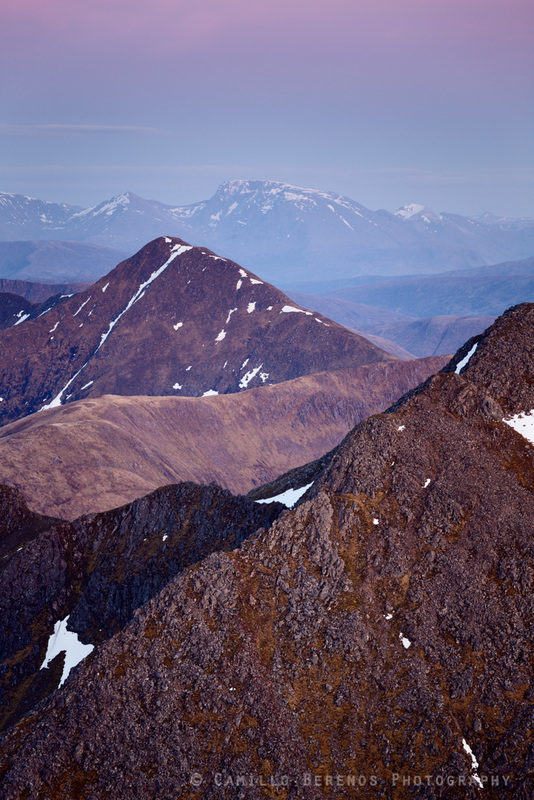 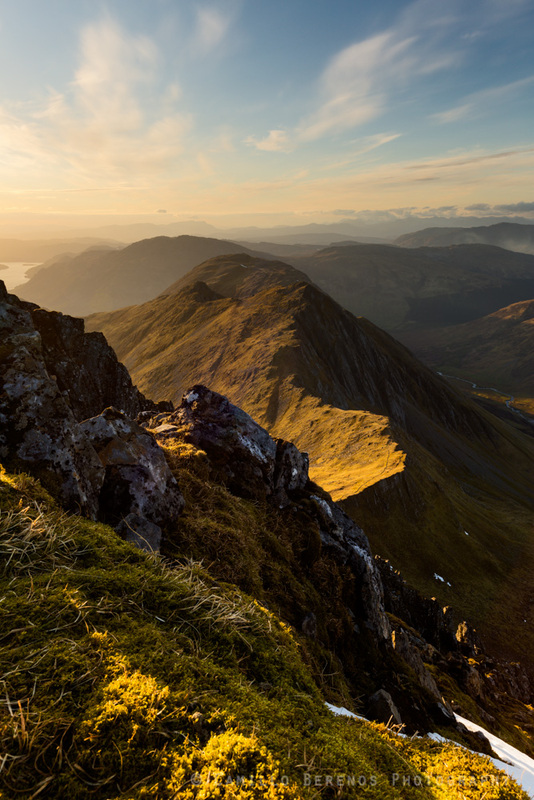 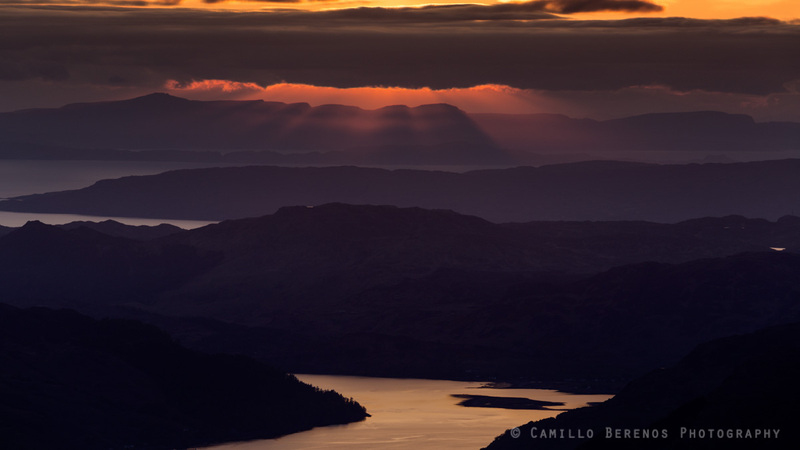 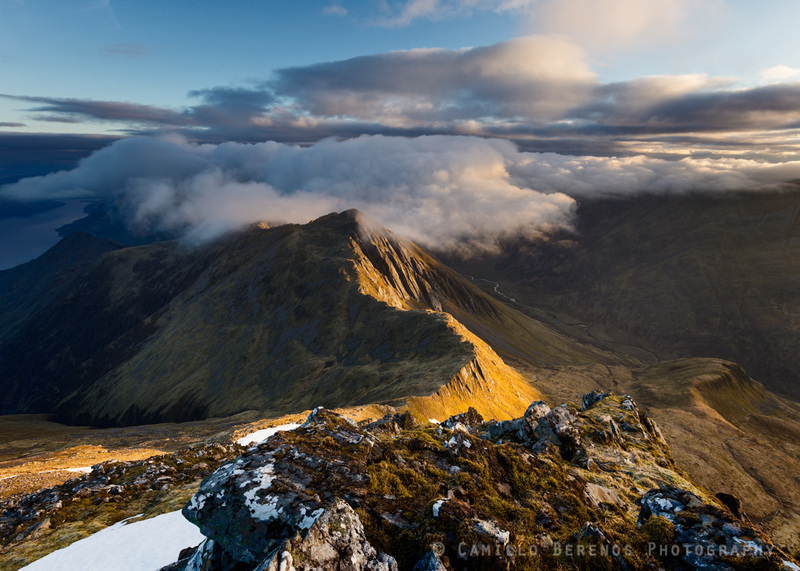 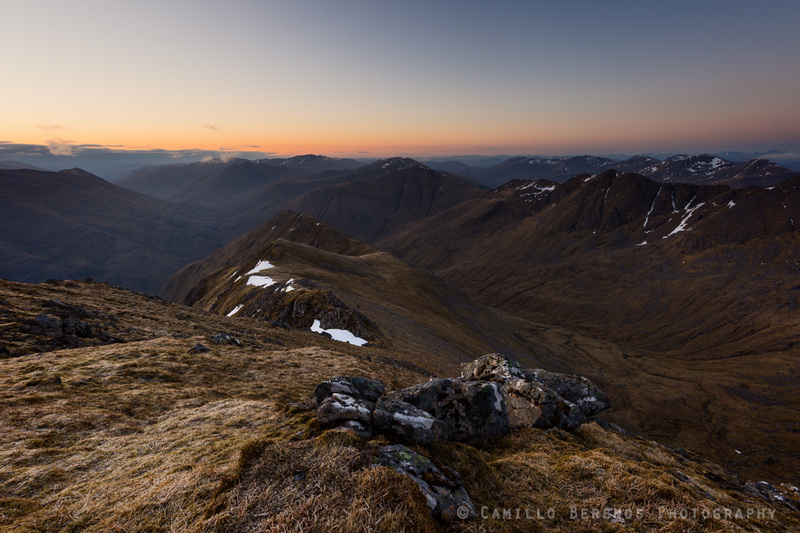 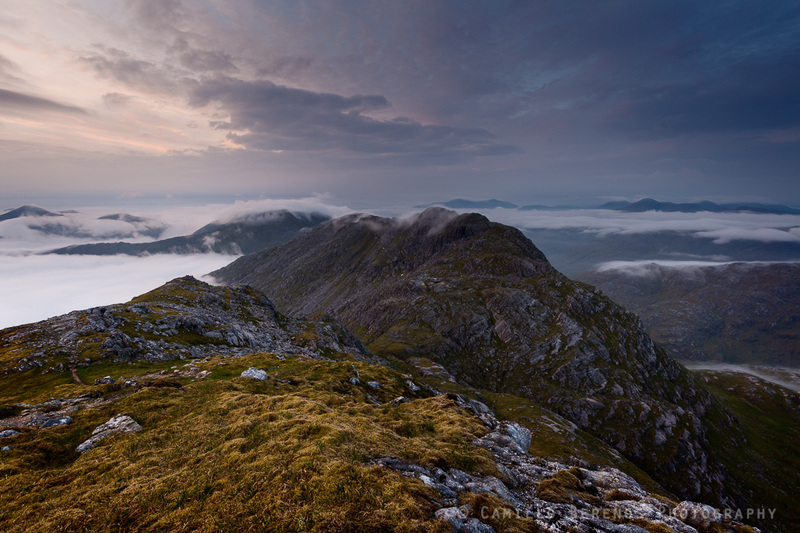 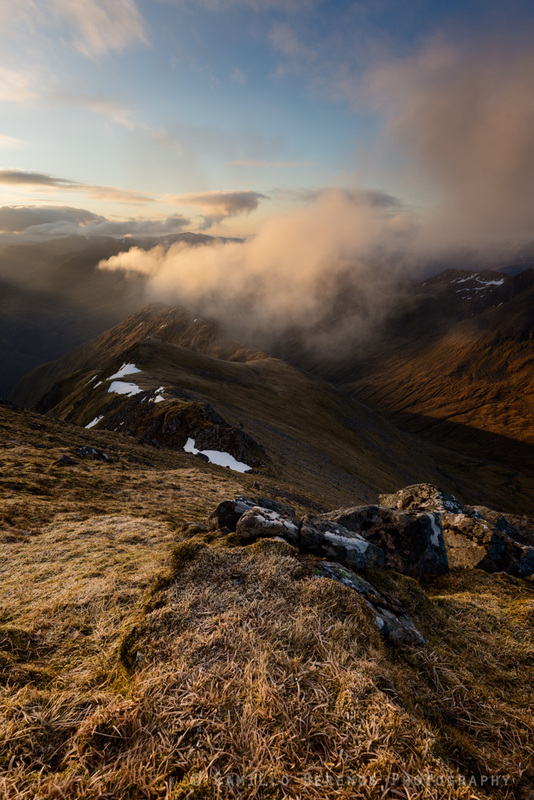 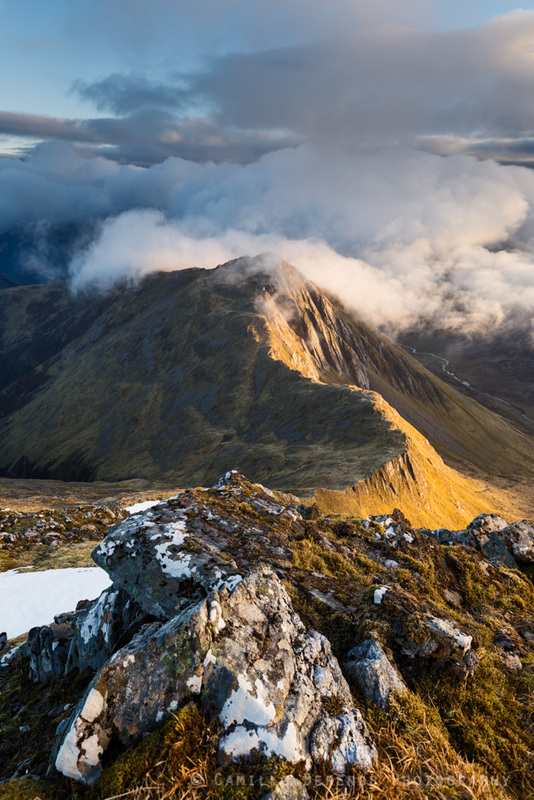 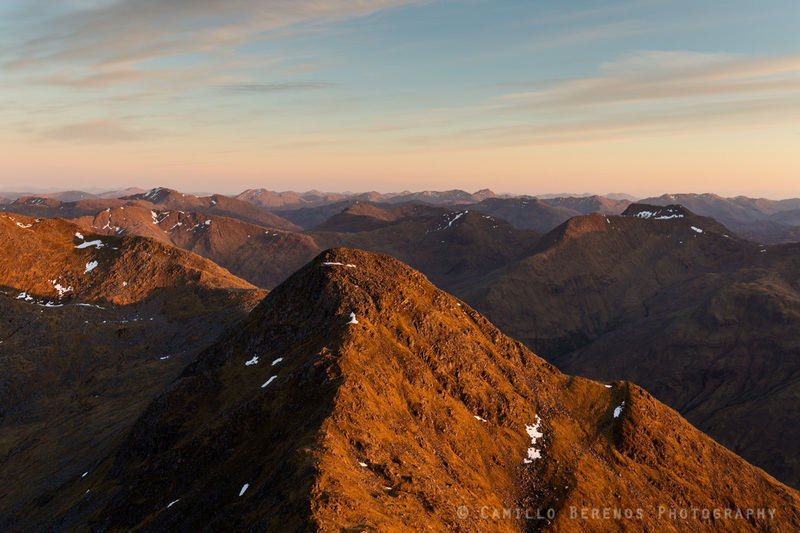 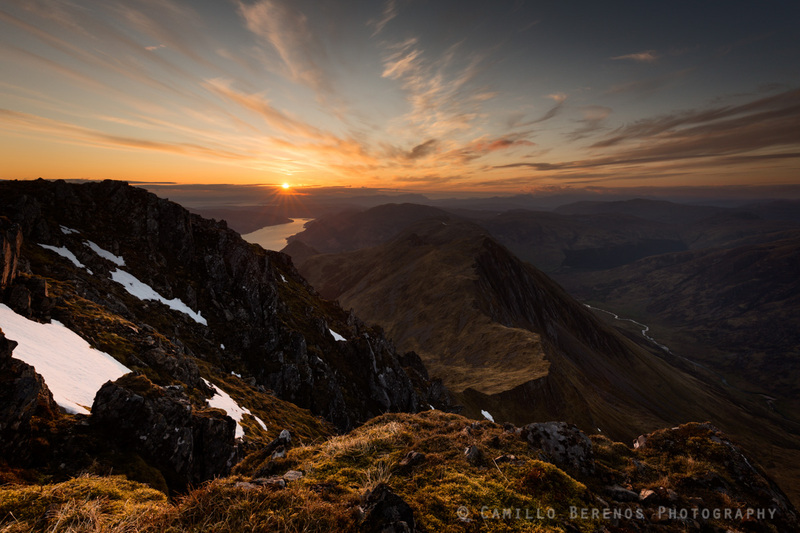 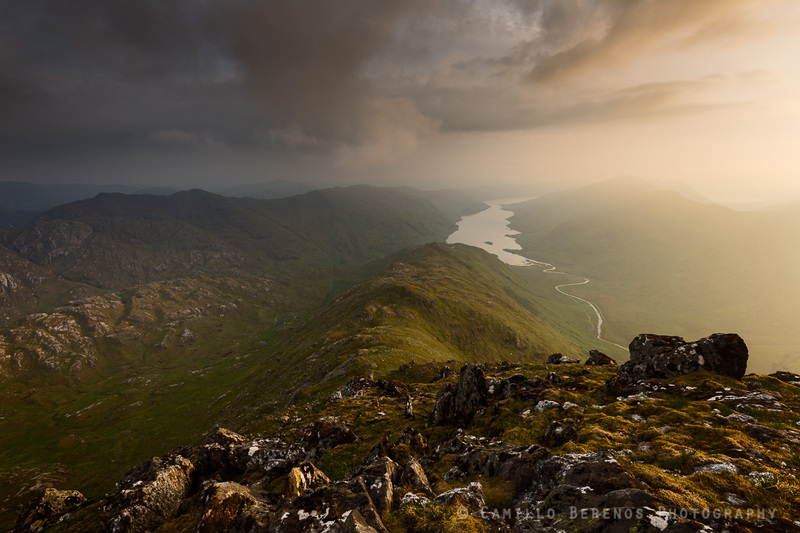 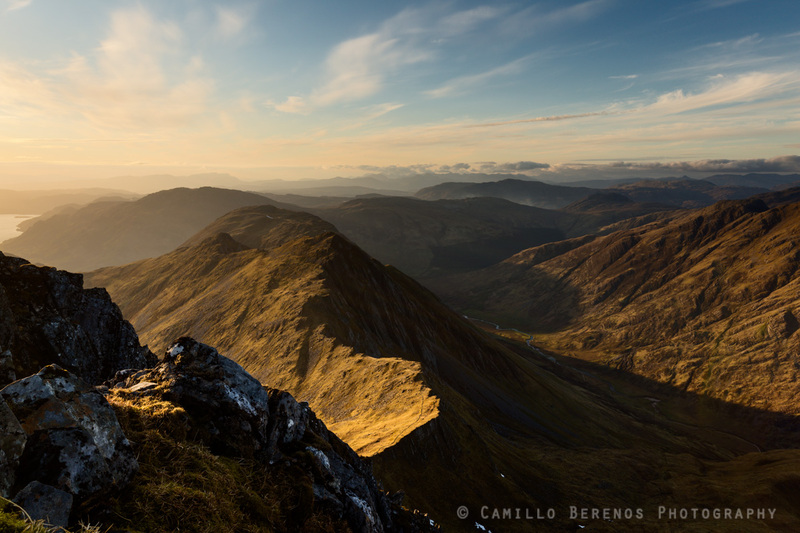 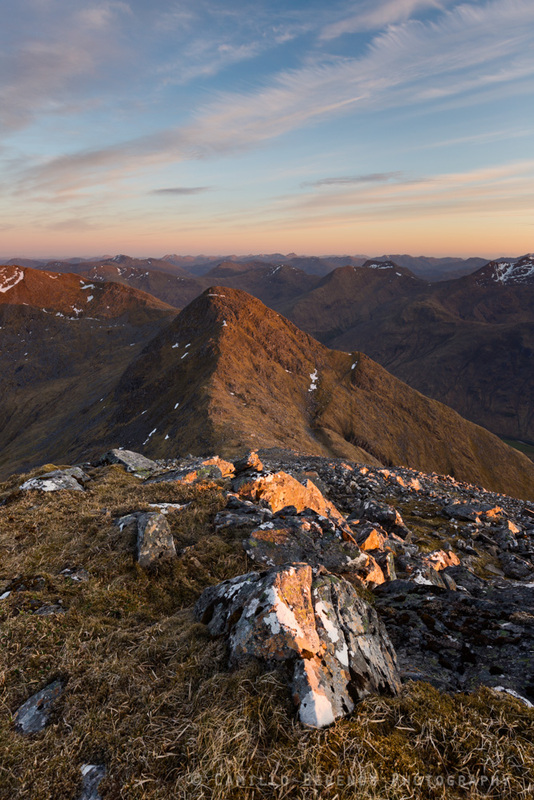 The bulky massif of Beinn Fhada lit by the last of the day's rays. 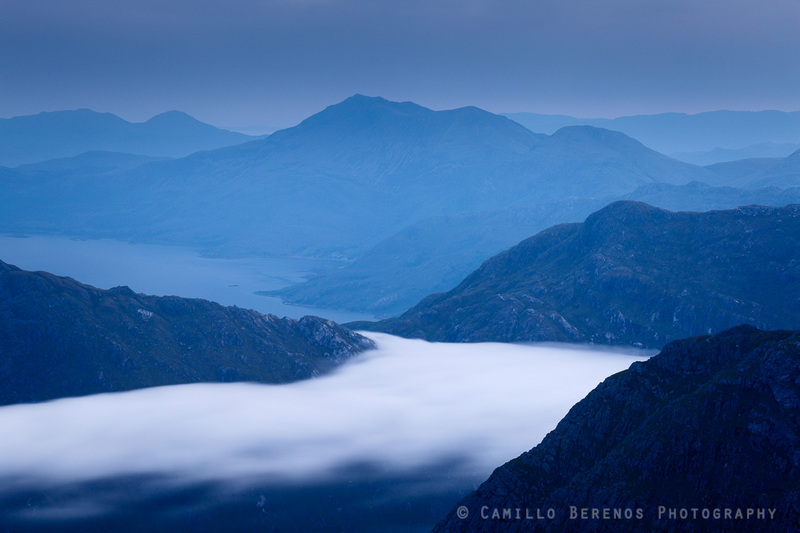 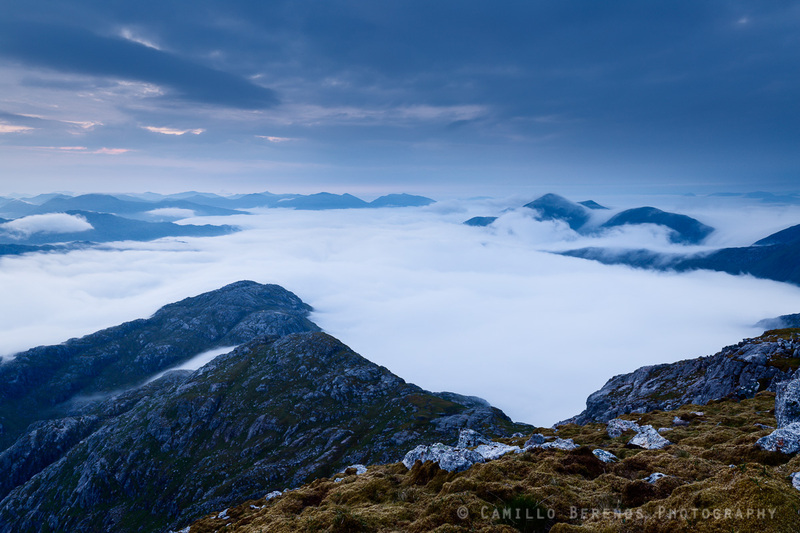 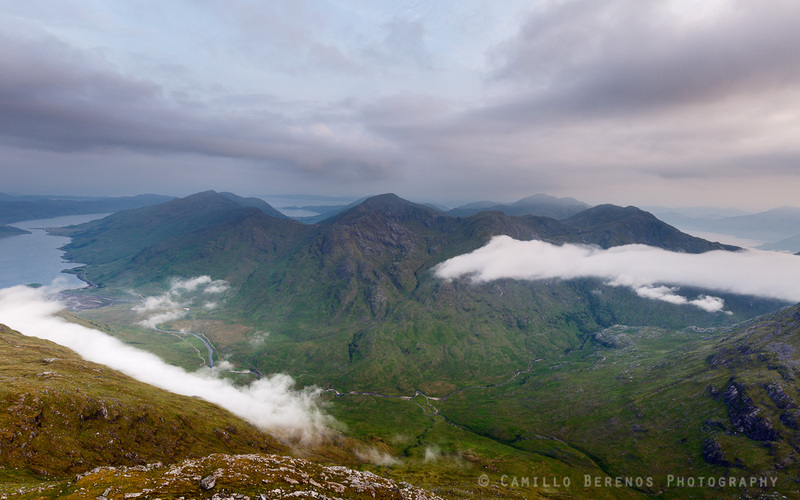 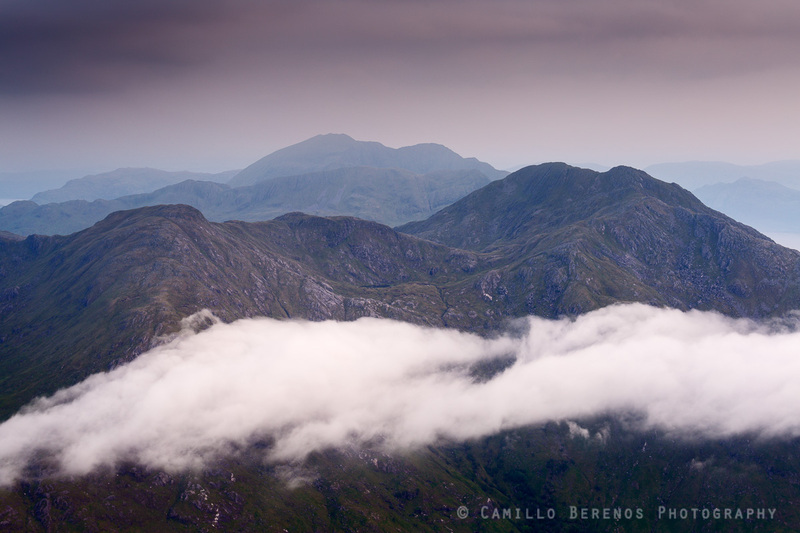 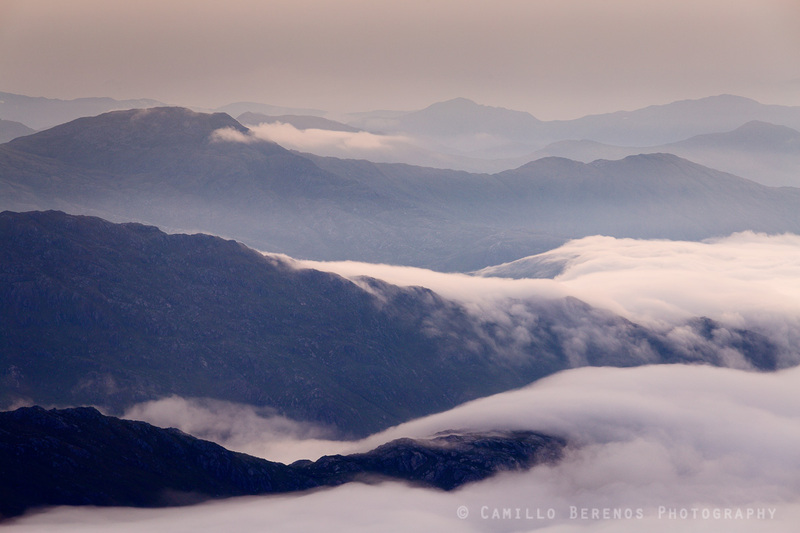 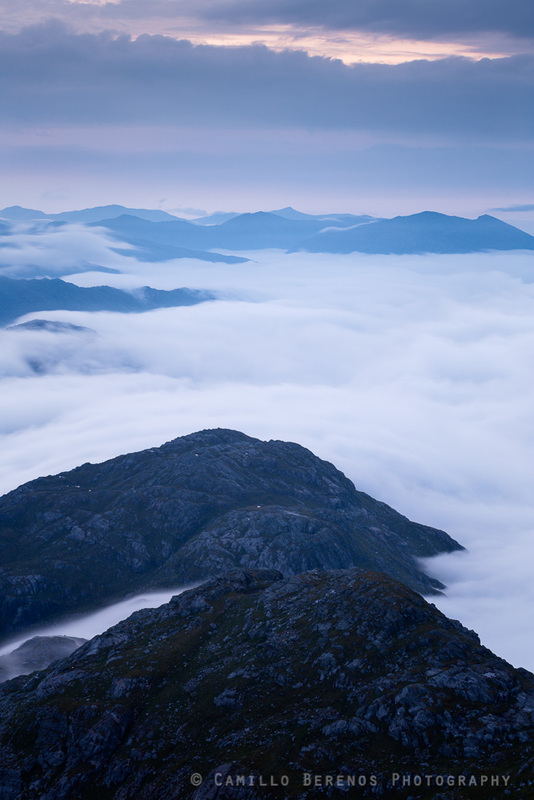 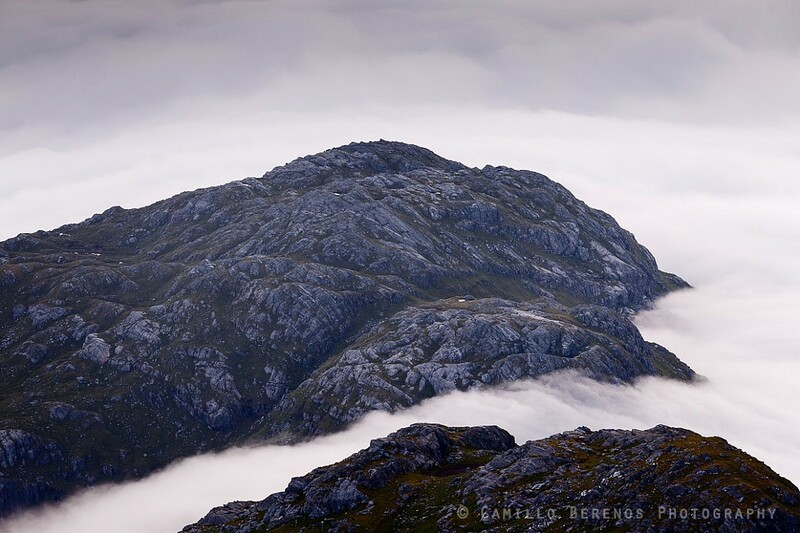 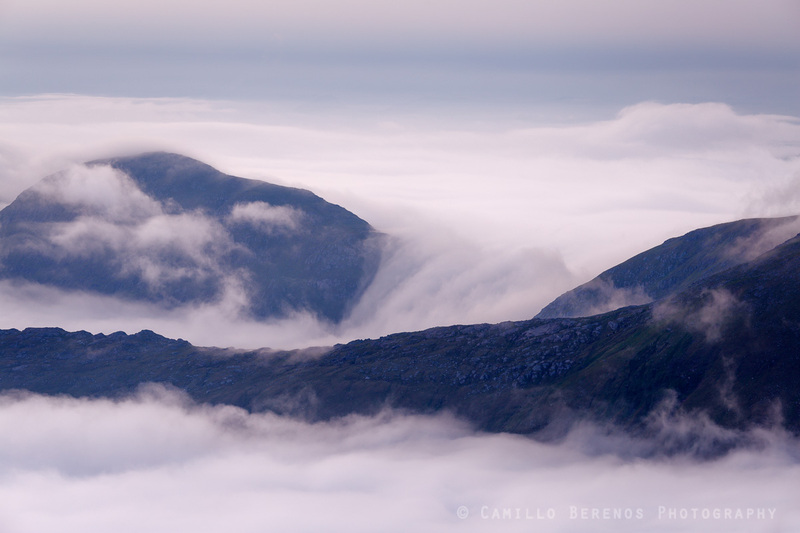 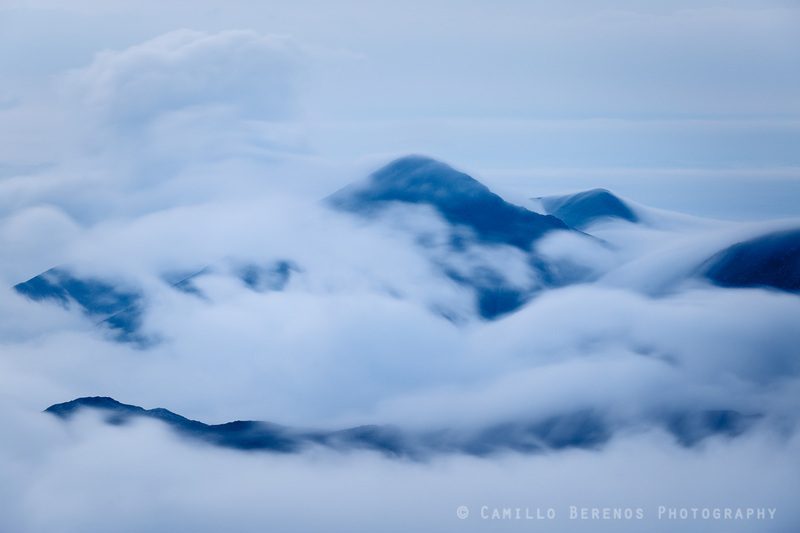 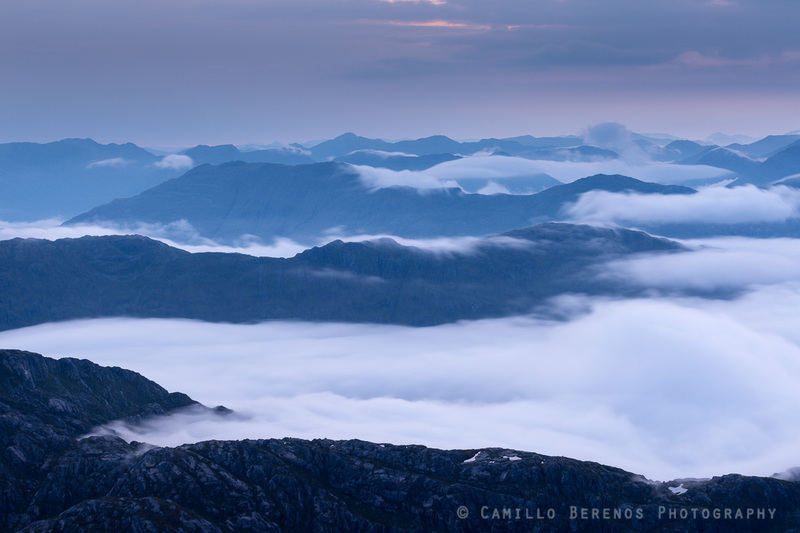 A series of parallel mountain ridges while an inversion lingers at their lower slopes.